But most importantly, I love having a camera in my hand and see the great value of similar minded people getting together to meet, socialise and compete both in person and online through a local camera club, or stepping up into inter-club, national and international competitions. 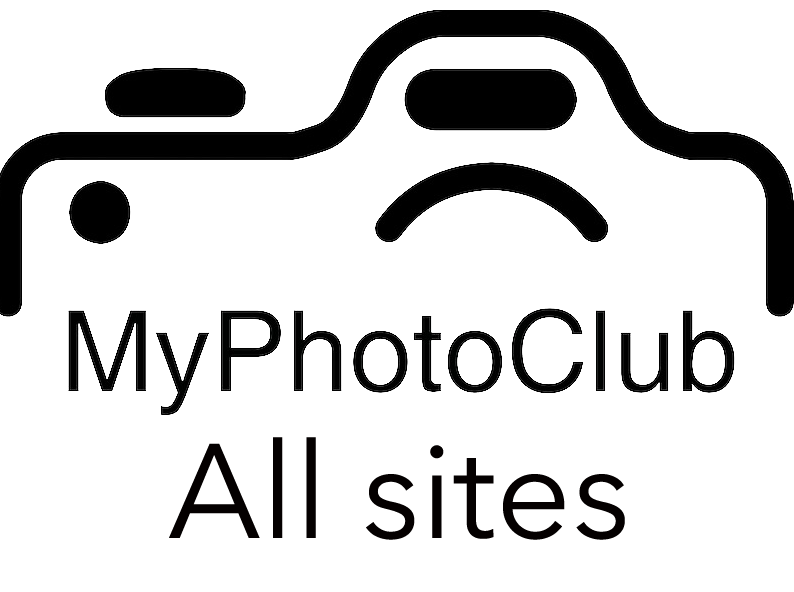 MyPhotoClub offers an all-encompassing web-based solution for your photography club, competition or organisation. Version 2 of MyPhotoClub is now being released! All types of judging accommodated. visit The Entrance Camera Club Inc.
Local competitions – fundraising and sponsored events. For regional, state or national bodies.